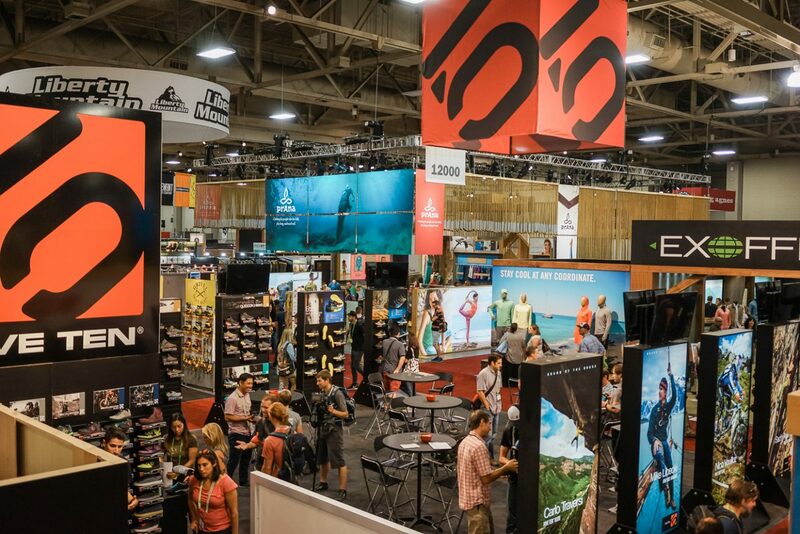 Each year I attend several tradeshows from SEMA to Agenda to CES and more recently Outdoor Retailer, also known simply as “OR”. 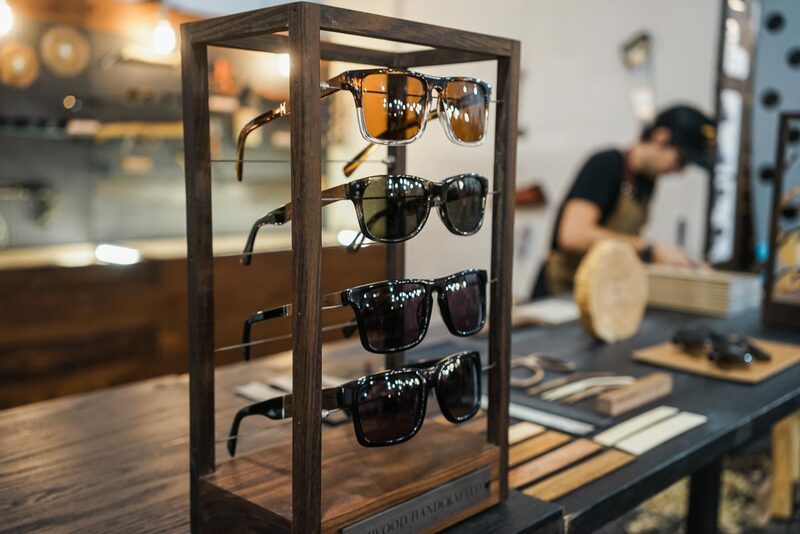 The summer OR show has become one of my favorites for the overall vibe mixed with the range of products and brands on display. 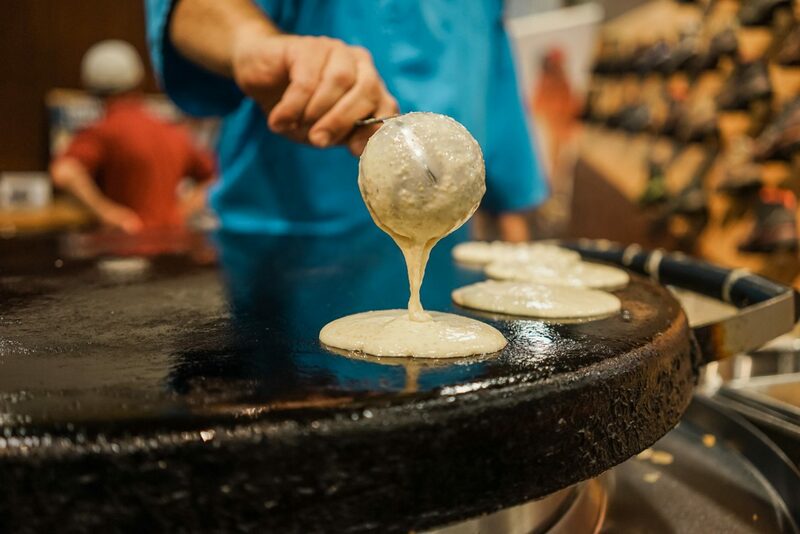 There aren’t many other shows where you can roam the aisles and be offered pancakes in the morning along with coffee and beef jerky and of course there is the infamous happy hour. Rather than showcase everything from the show. 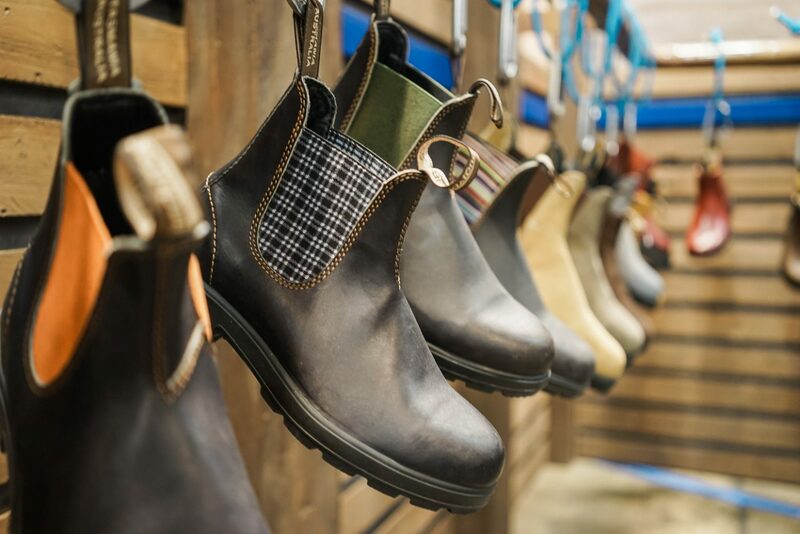 I wanted to highlight a few of my personal favorite things from the tradeshow. 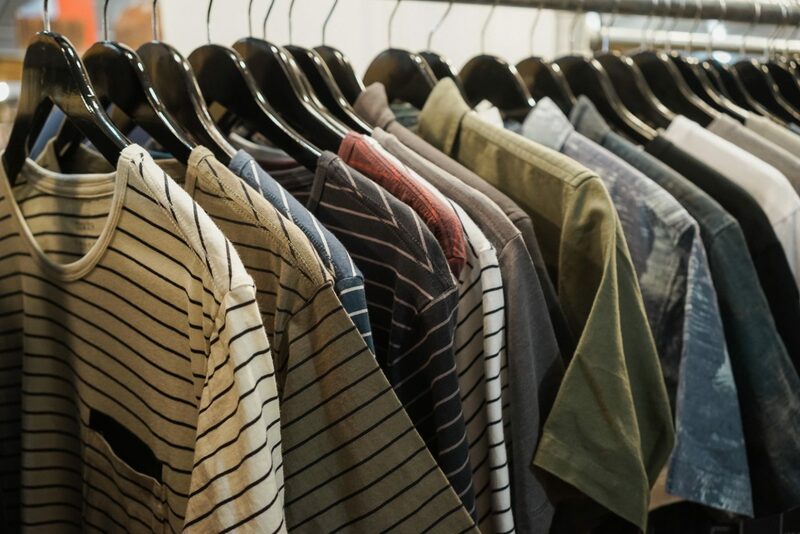 This list originally started as a “Top 10,” but after reviewing all of the things that would of been left out I had to increase the list to a “Top 20” (and I’m still sure I missed a few other great products and brands). Here they are in no particular order. 1. 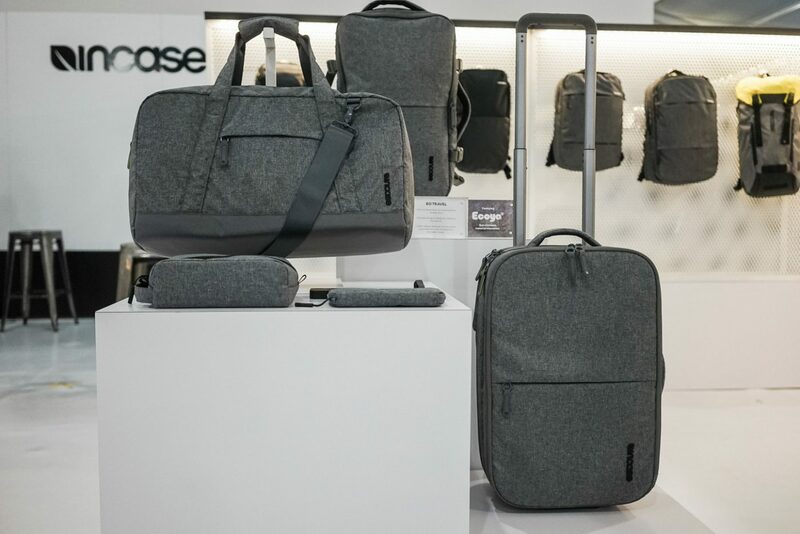 Incase – The bag and accessories company showcased a lot of amazing new product and I could of easily did a whole post just on this brand. 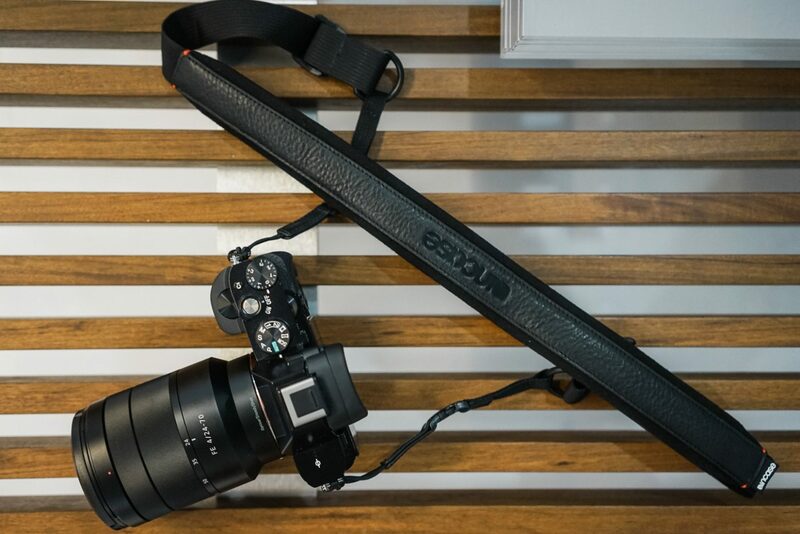 I’m particularly excited about the new camera accessories from the shoulder strap to the hand strap to the memory card and lens cases. 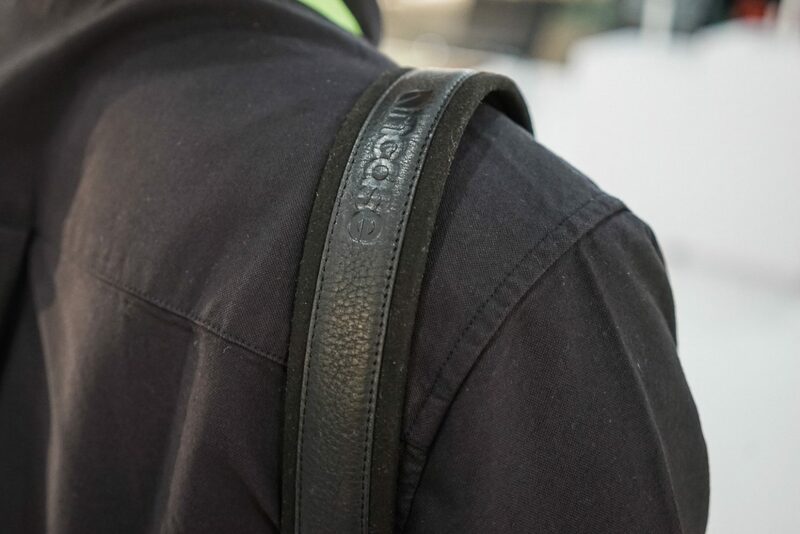 There are a few updates to older style such as the photo Ari bag, which will be offered in a sleek black leather. 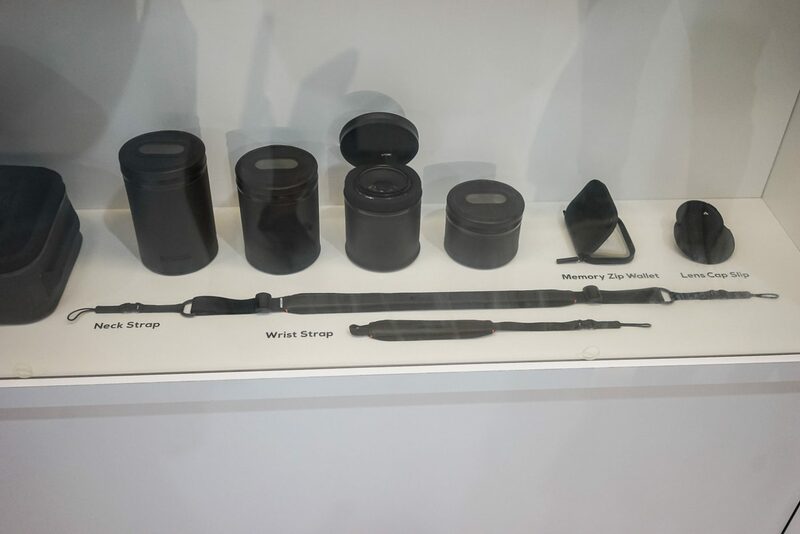 The Ecoya travel line of eco-friendly accessories and bags also caught my eye especially with the Dopp kit and RFID passport case. 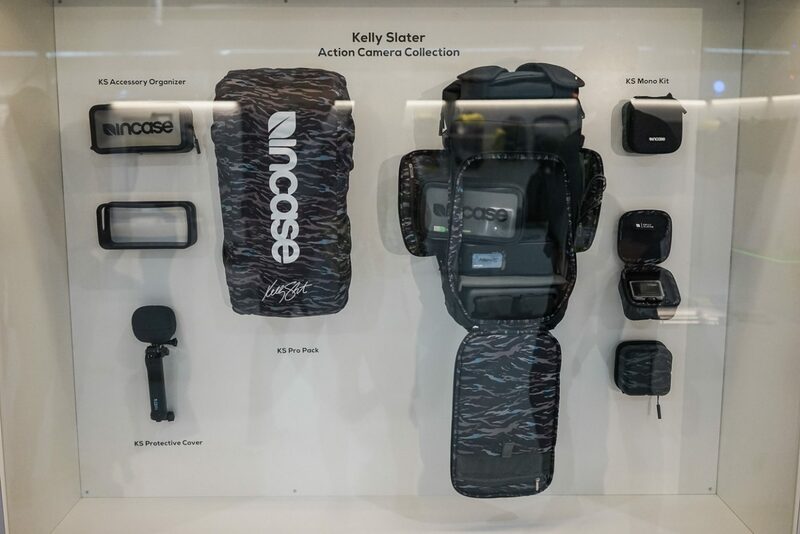 They also debuted the new Kelly Slater action camera collection. 2. 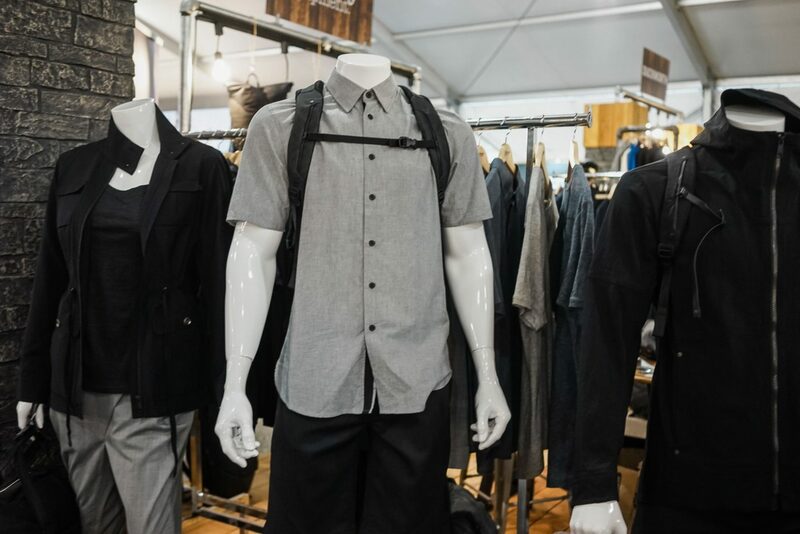 Goal Zero – One of my favorite brands of the show. 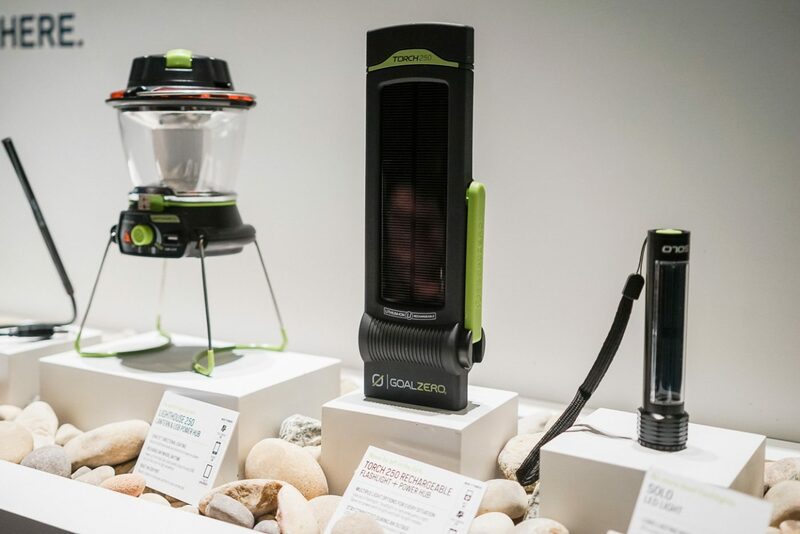 Their products help people stay connected while enjoying the great outdoors by providing power solutions via solar power. 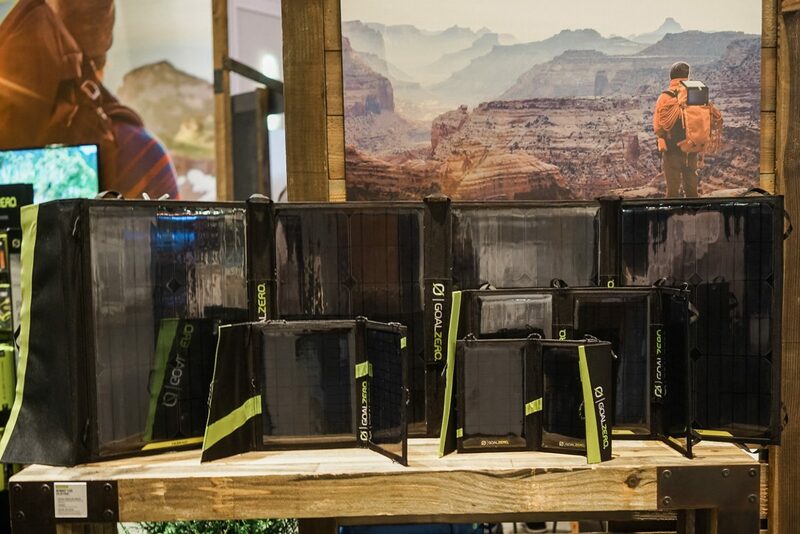 Their solar panels can be connected from anything from hiking backpacks to tents, while their power packs and solar generators can help power lights, laptops and cameras while working from various environments. 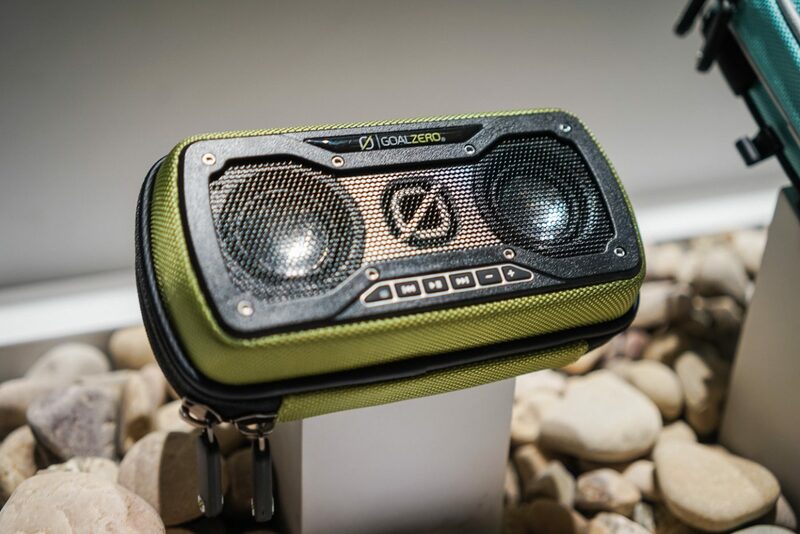 The Rock Out 2 Solar Speaker can provide hours of music and is adventure ready with its rugged design. 3. 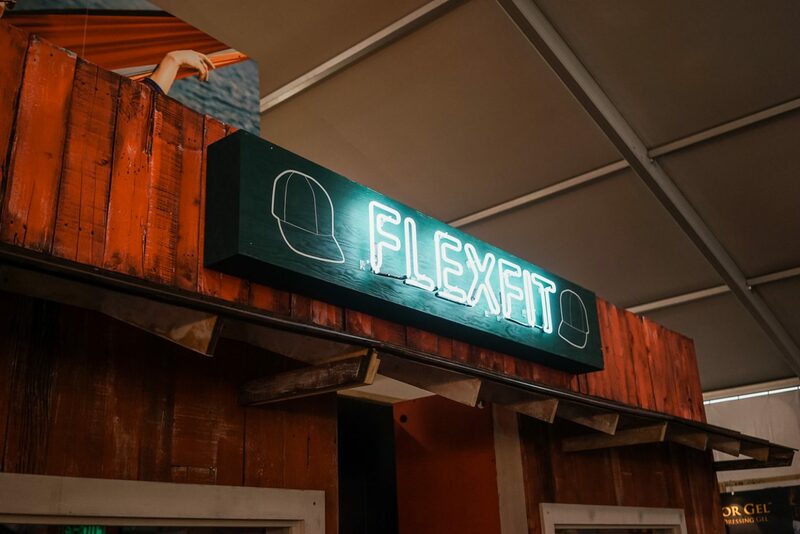 Flexfit – The manufacturer of many of the hats you see and probably own showcased a few new hat styles and also provided some lucky attendees with custom hats. 4. 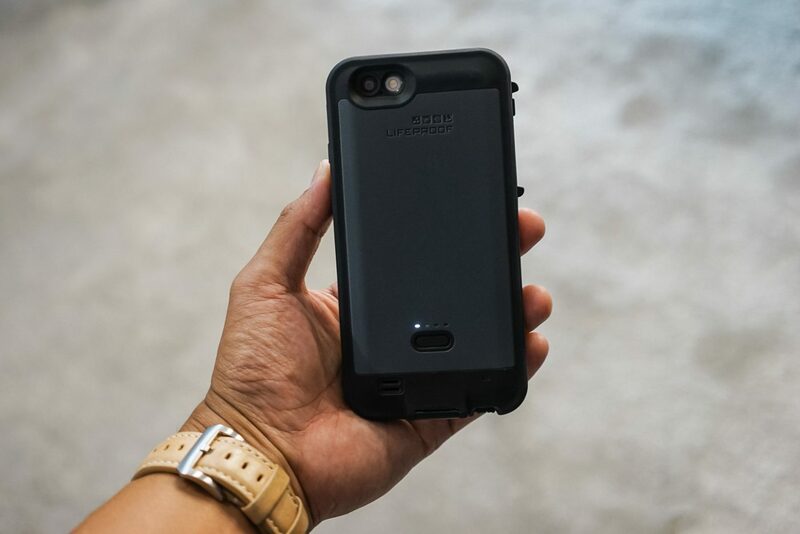 Lifeproof – Now has not only the toughest, waterproof cases on the market, but now have a battery with their new Fre Power and is available now for the iPhone 6. 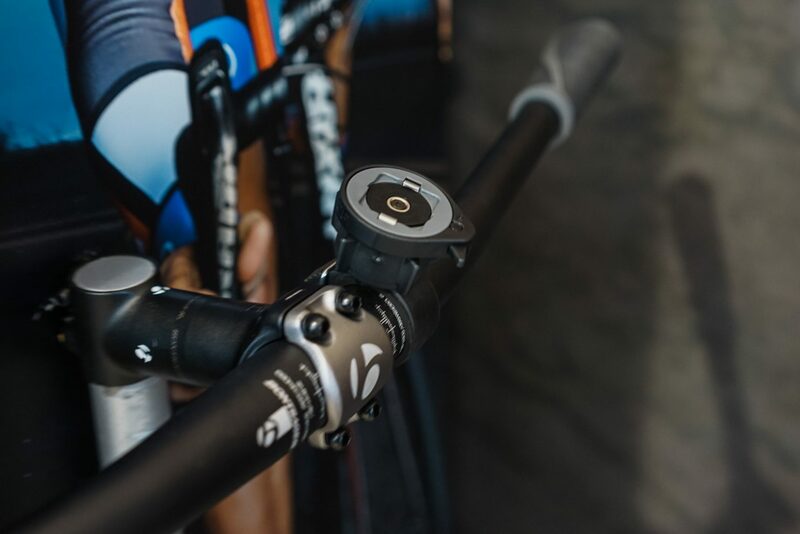 They also have a really easy to use and sturdy handlebar mount. 5. 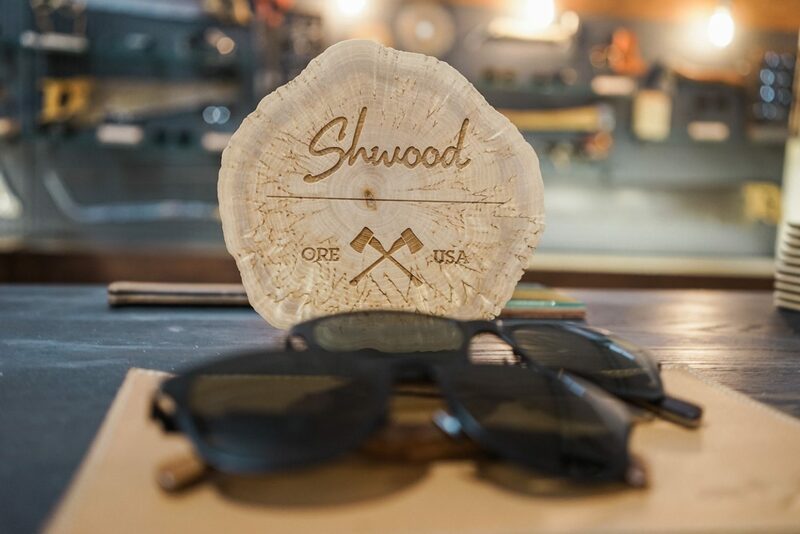 Shwood Sunglasses – The makers of amazing sunglasses made with real wood showcased some very fashion forward styles. There was simply too many options to narrow it all down so I decided to include my favorites. 6. 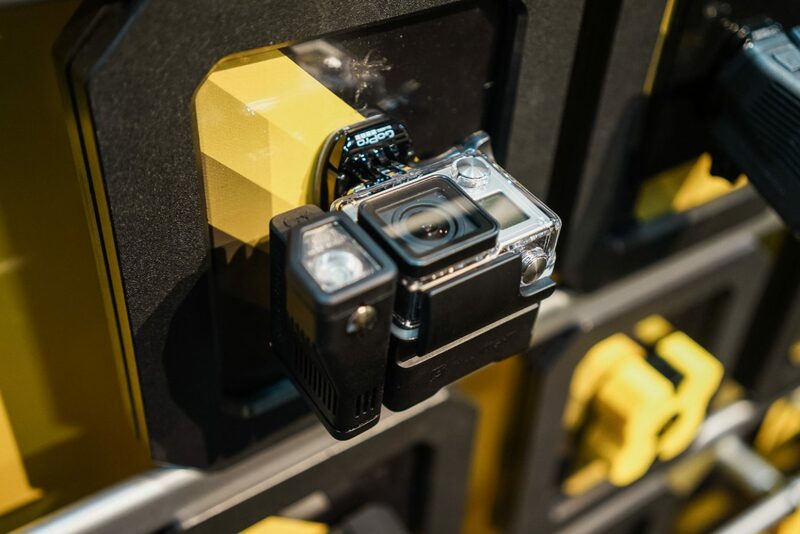 SP Gadgets – This action camera accessories company had some great products on display. 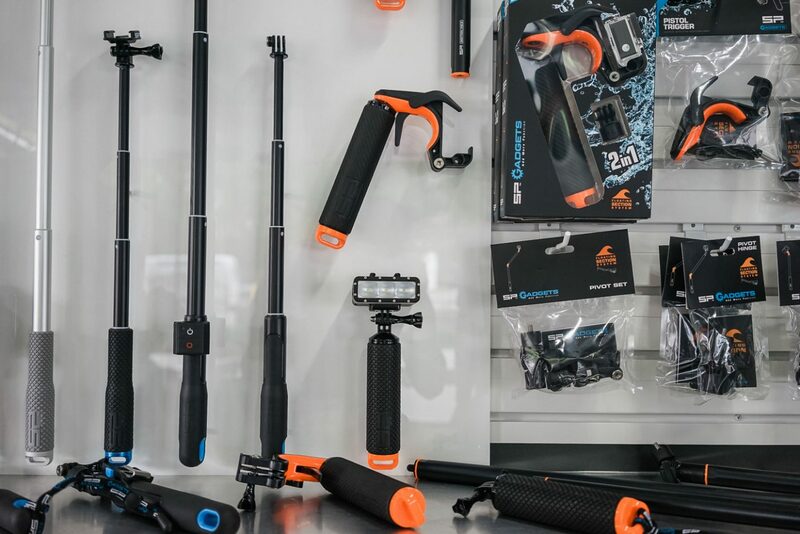 Everything from extension poles, floating triggers for capturing underwater action, and storage cases. 7. Hydroflask – These bottles were everywhere in Hawaii and I understand why. 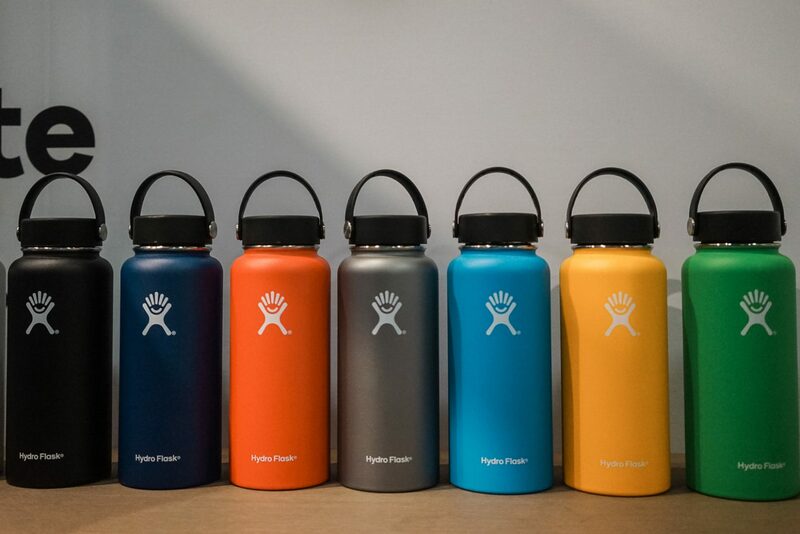 Double walled insulation and vacuum sealed to keep drinks cold for 24 hours or hot for 12 hours, many sizes and new colors available, and the powder coated exterior gives a little grip, while keeping the bottle sweat free. 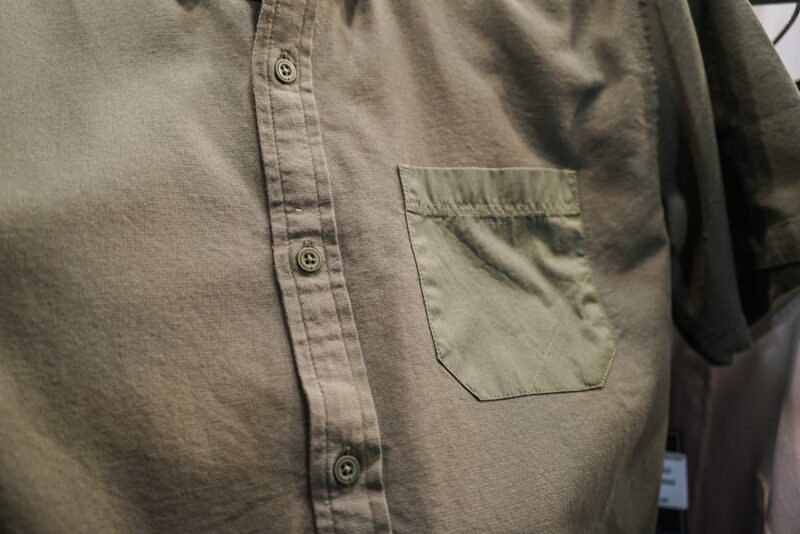 They have also re-engineered their tops so that it keeps the drinks cold/hot longer. 8. 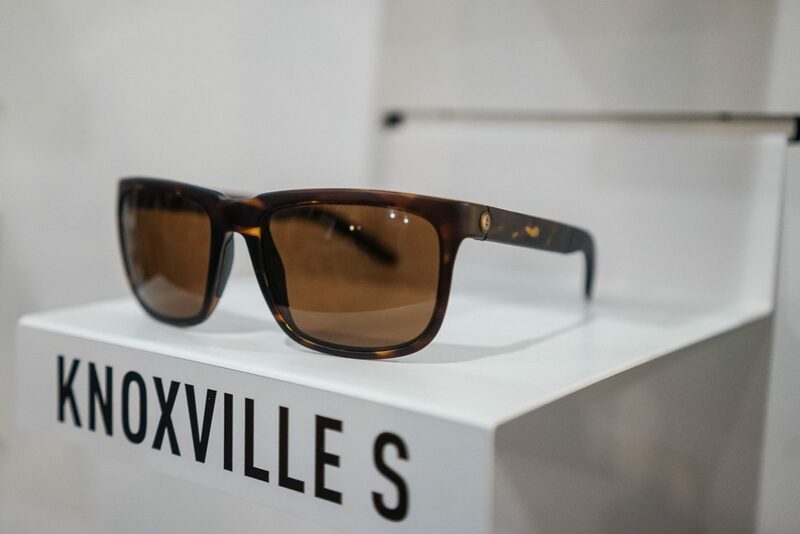 Electric – They showcased at the show for the first time previewing the new S/line collection, which are some of their most popular designs mixed with new performance features. 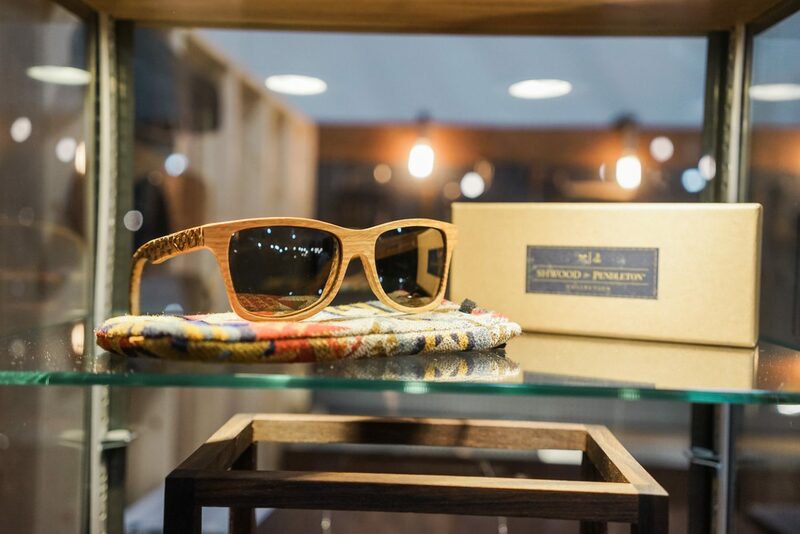 Also featured was the new Kelly Slater (he’s everywhere) signature edition sunglasses as well as their always great watches. 9. 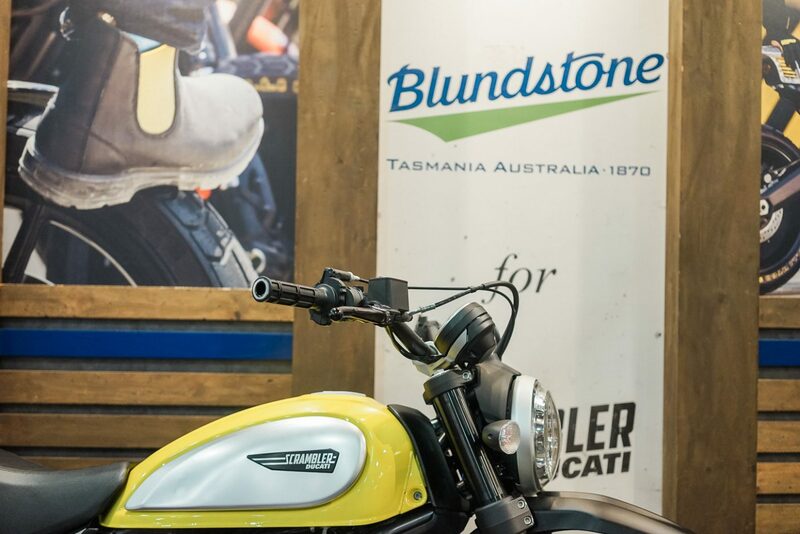 Blundstone – Part of the great outdoors is being able to enjoy it in anyway and what better way than on two wheels. 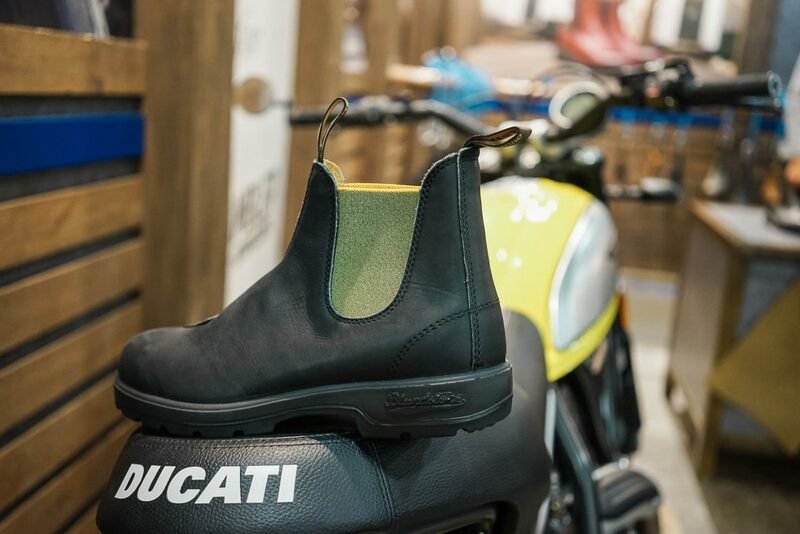 Blundstone, makers of the original Chelsea boot, have partnered with Ducati Scrambler to create a riding boot complete with extra toe padding and matching the iconic yellow paint. 10. 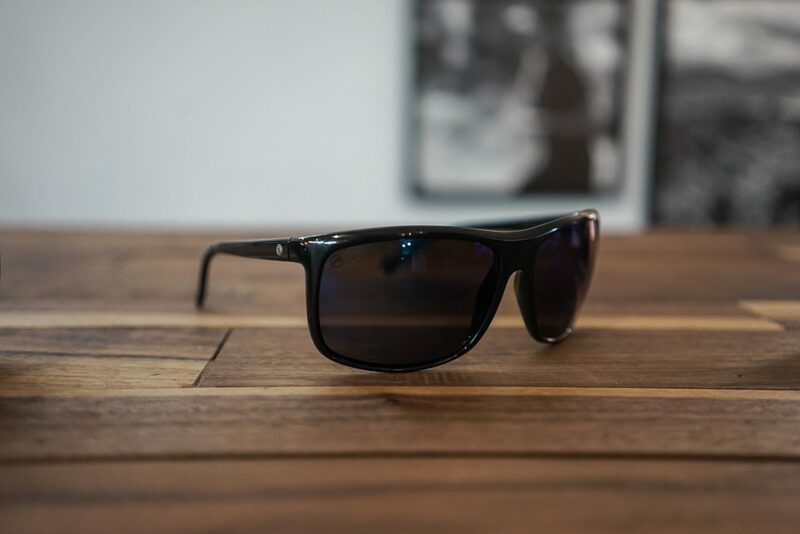 Saxx – After trying a pair of these on for myself, I’ve become an instant fan. Super comfy, anti-wedgie, with cool colors and patterns. 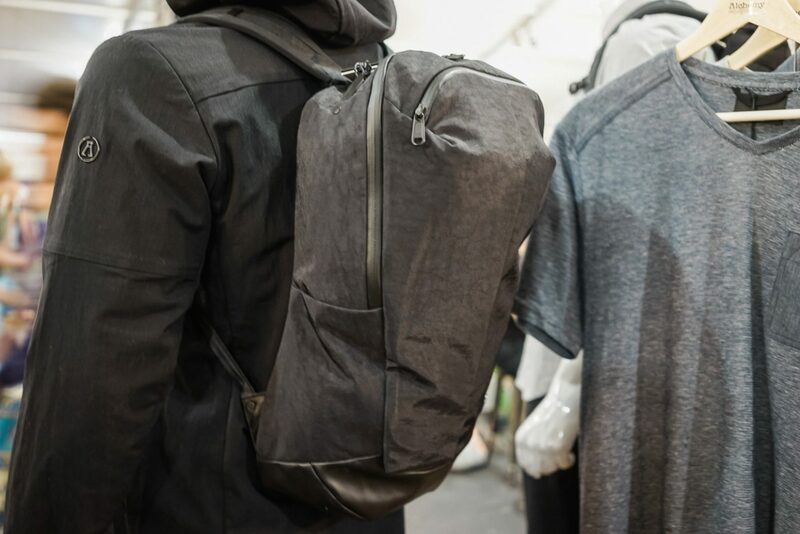 They have several styles for various activities from the day-to-day to performance for sports and even for travel for quick drying (for those that only pack a couple pairs for long trips). 11. 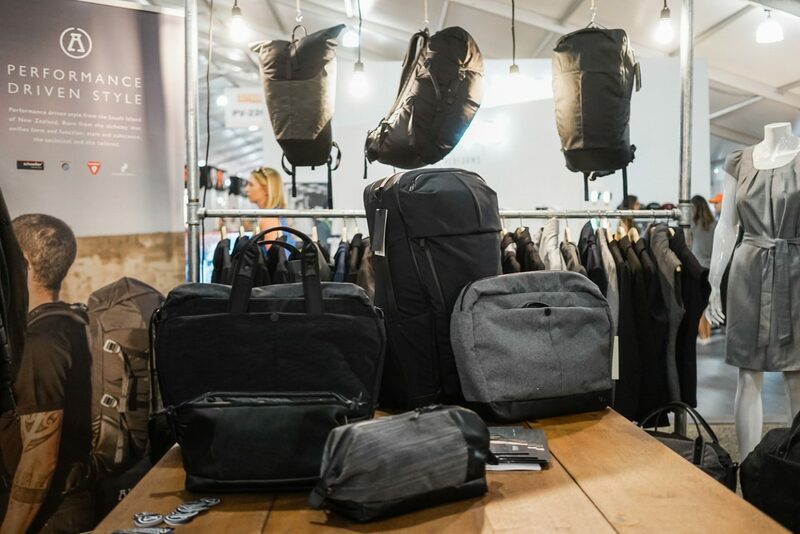 Alchemy Equipment – One of my favorite new brands. 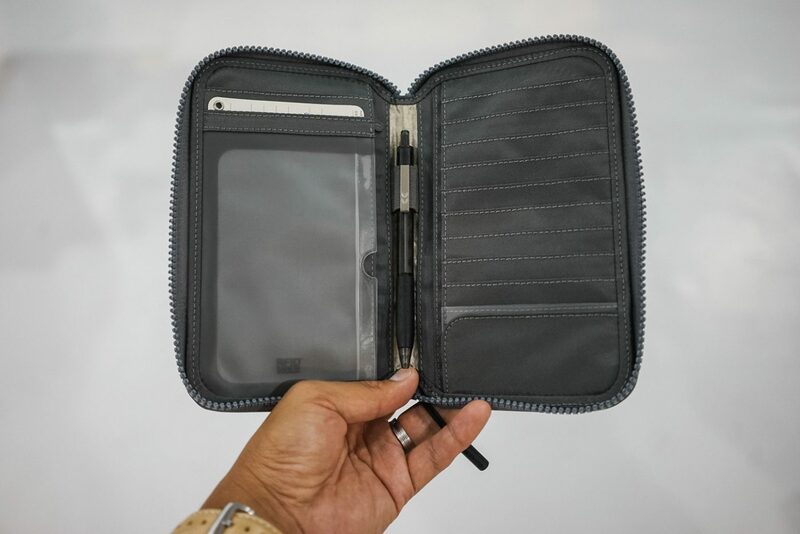 Their designs and quality of product is simply amazing. 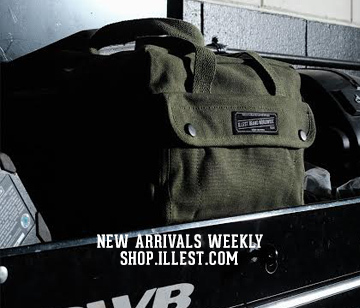 Very thought out design with superb materials for both their bags and accessories and apparel. 12. 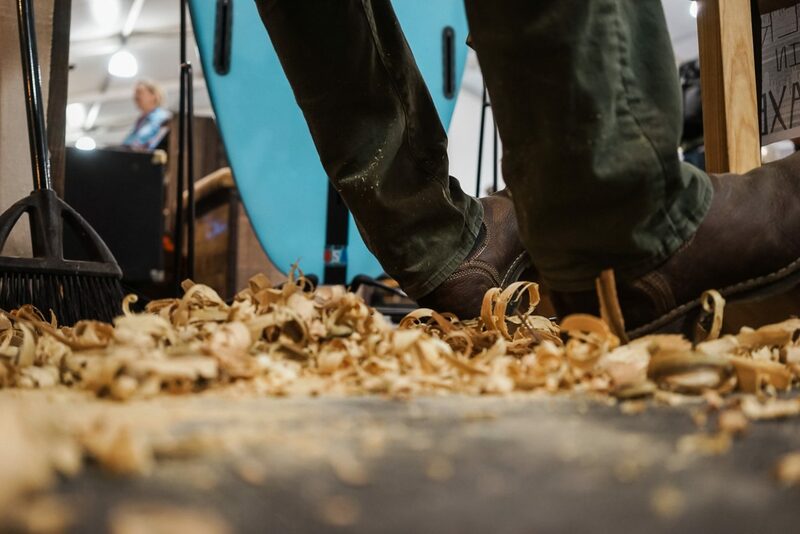 Nau – A brand that puts the environment first. 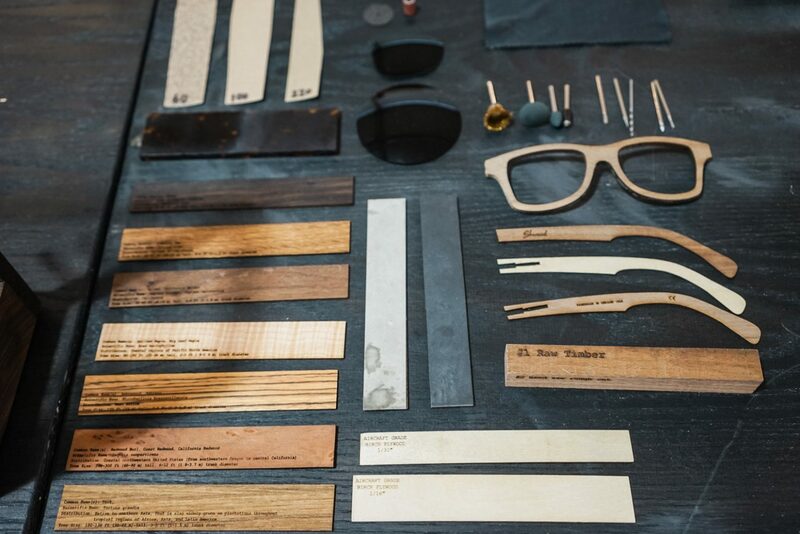 They work to reduce their environmental impact with their designs using fabrics that are sustainable. 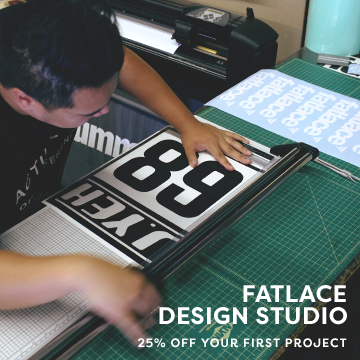 2% of their sales also is donated to great causes. 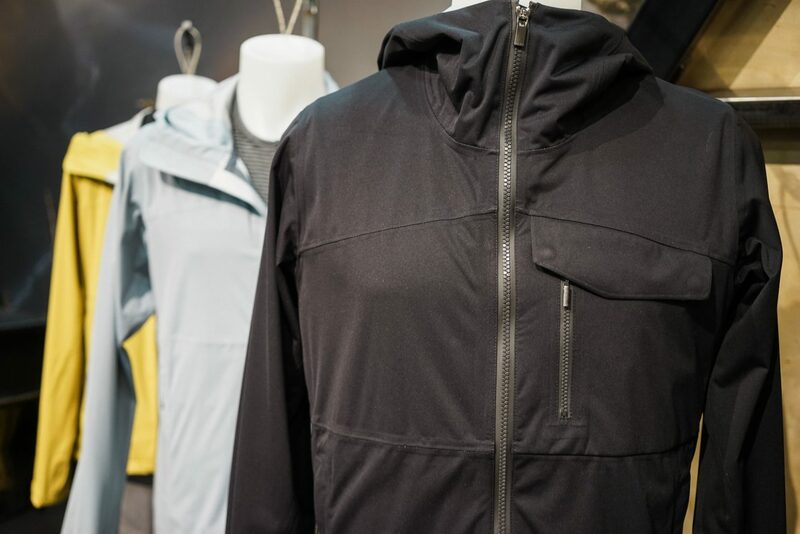 On top of all the good is the fact that their clothing has great design, comfort, and performance. 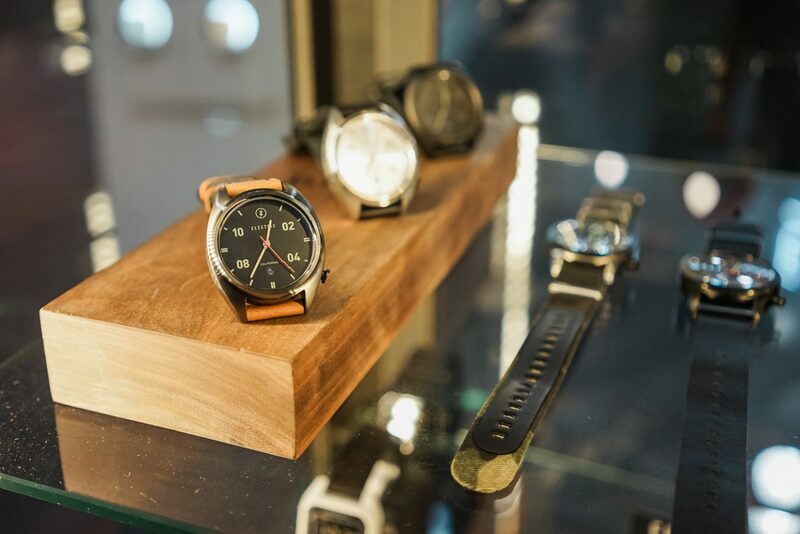 Plus I enjoyed their mid-century modern booth display. 13. 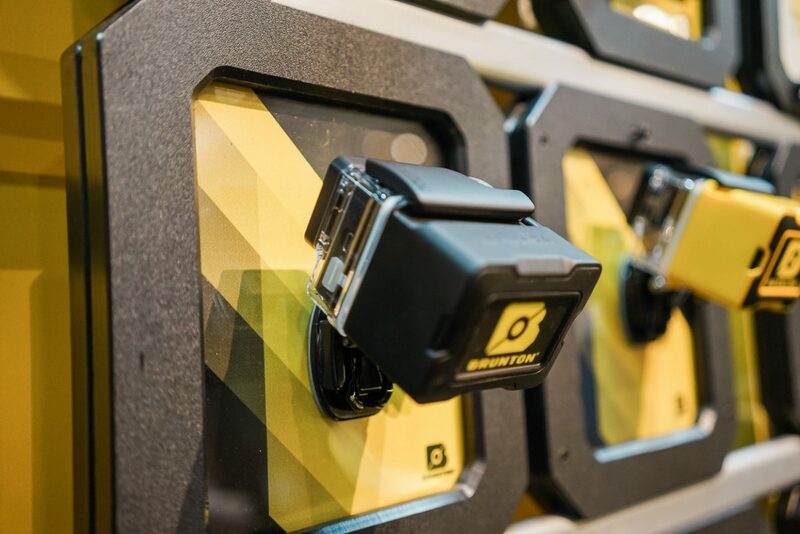 Brunton – I was particularly interested in their line of waterproof extended power supply for GoPro cameras. 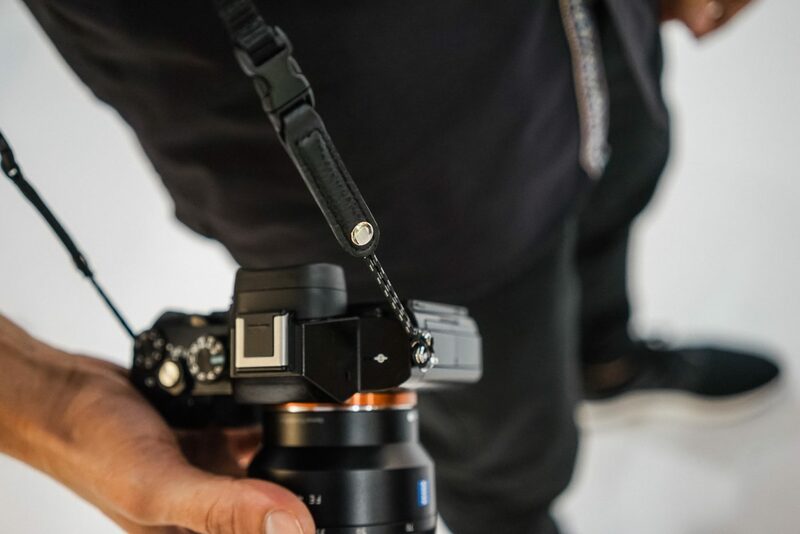 These All Day 2.0 can really last “all day” with 5x more power. 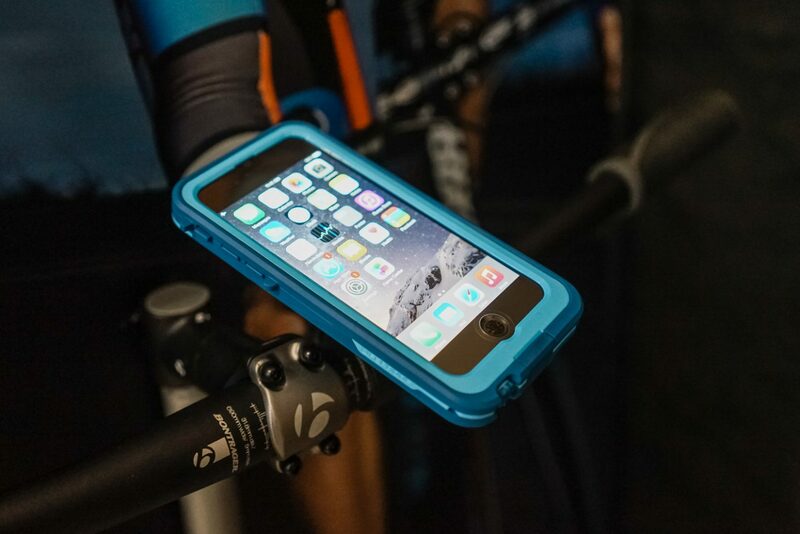 They also had a waterproof housing that holds their waterproof LED light. I was particularly interested in their heated seat cushions. 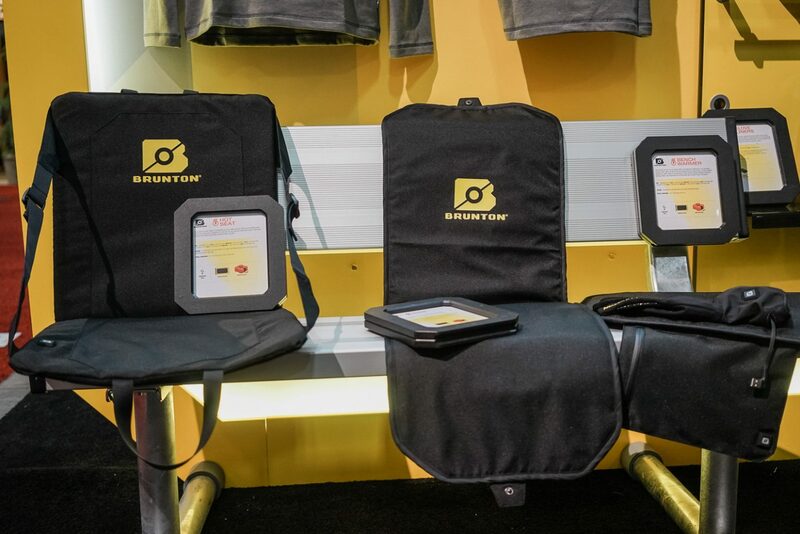 These would be great for night games instead of sitting on cold bleacher seats you can just set this up or if you’re camping and want to instantly warm up in your seat. 14. 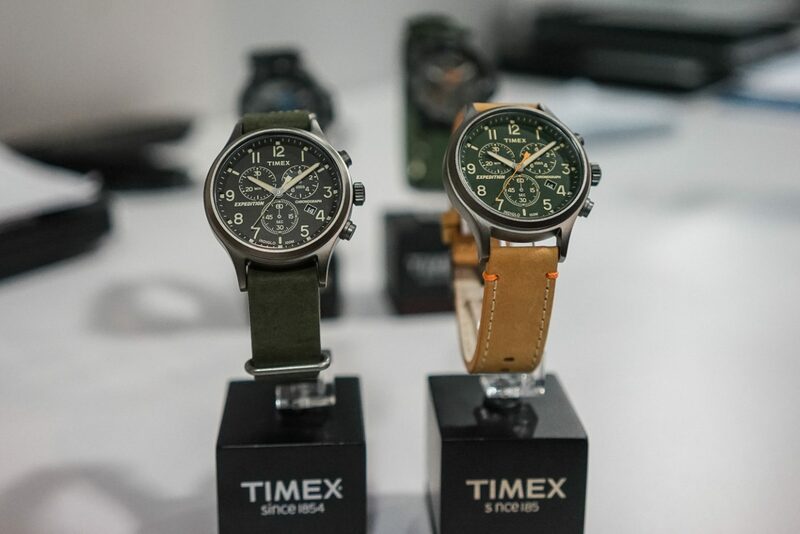 Timex – The iconic watch company featured their new Expedition line of watches. 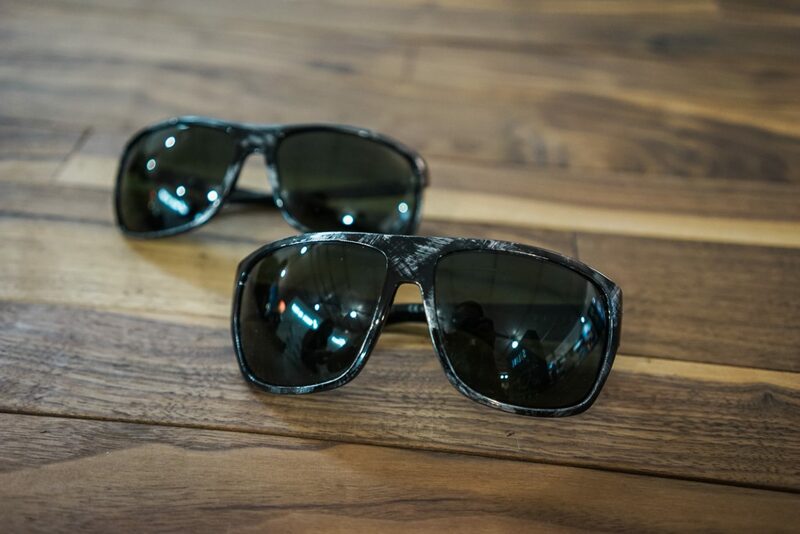 You can never go wrong with classic styles at an affordable price. 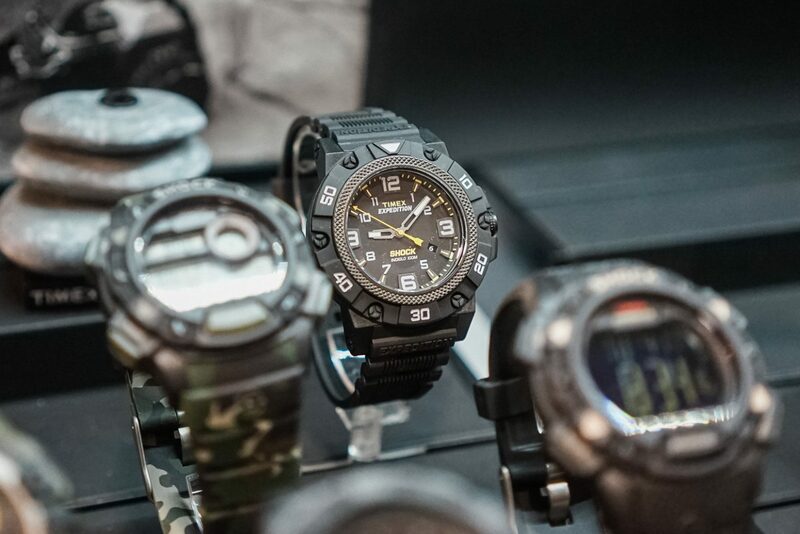 Perfect for the outdoors and any adventure. I saw a couple that I’m going to have to add to my collection. 15. 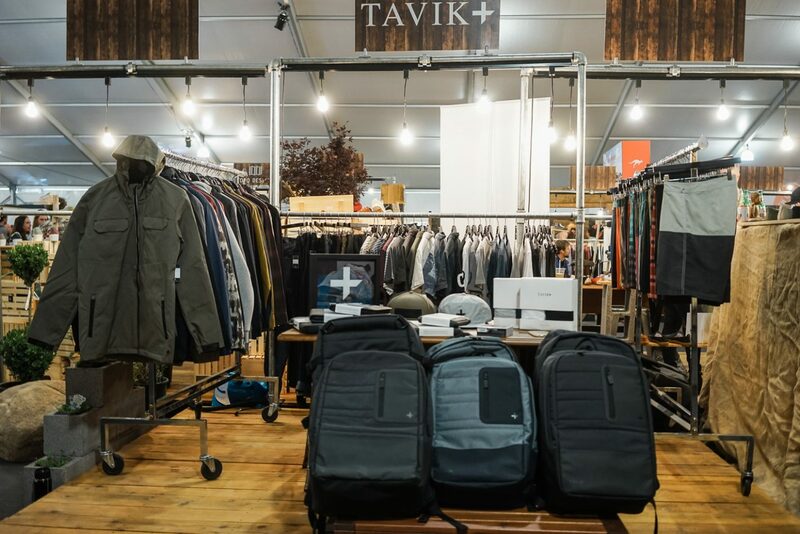 Tavik – The California action sports inspired brand showcased within the Venture Out section of the show. 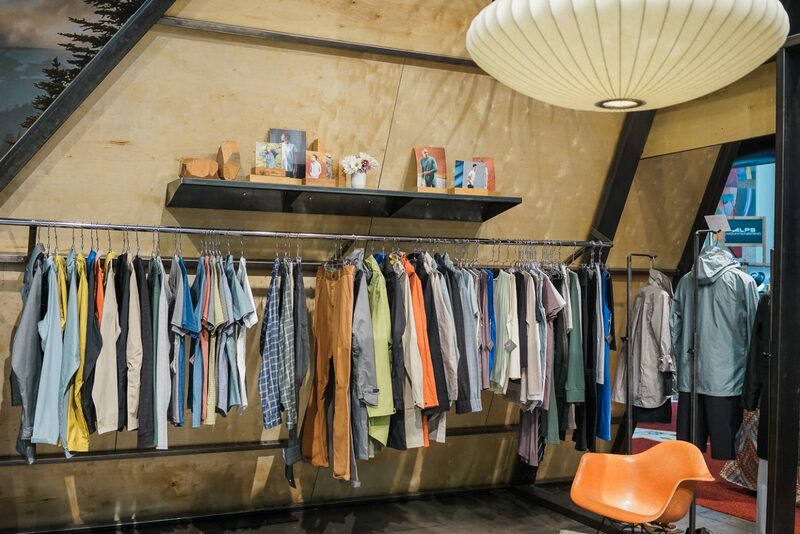 They had a little bit of everything from apparel, accessories, to bags. 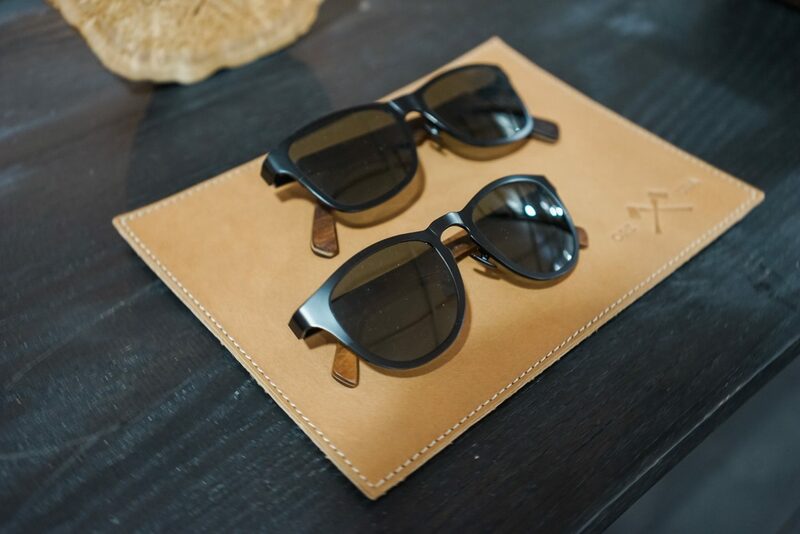 Very casual and cool. 16. 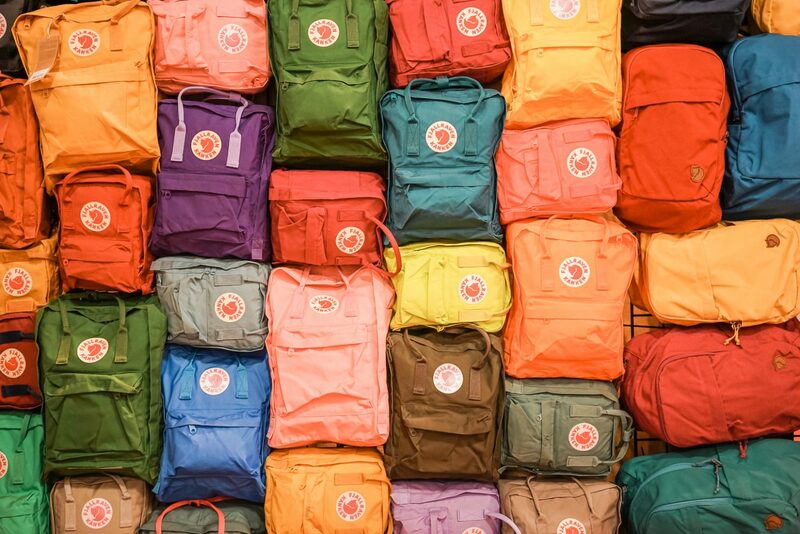 Fjallraven – I really like this outdoor brand. 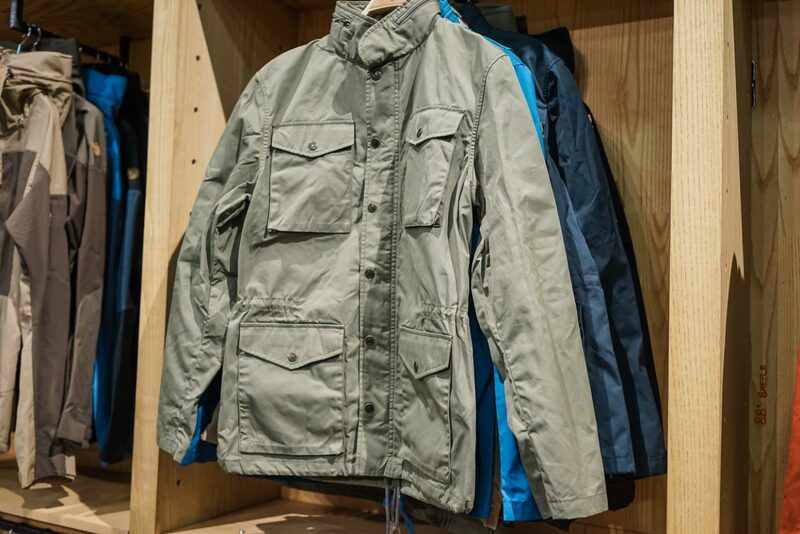 Their line of outdoor apparel is great and comes in many fun colors. 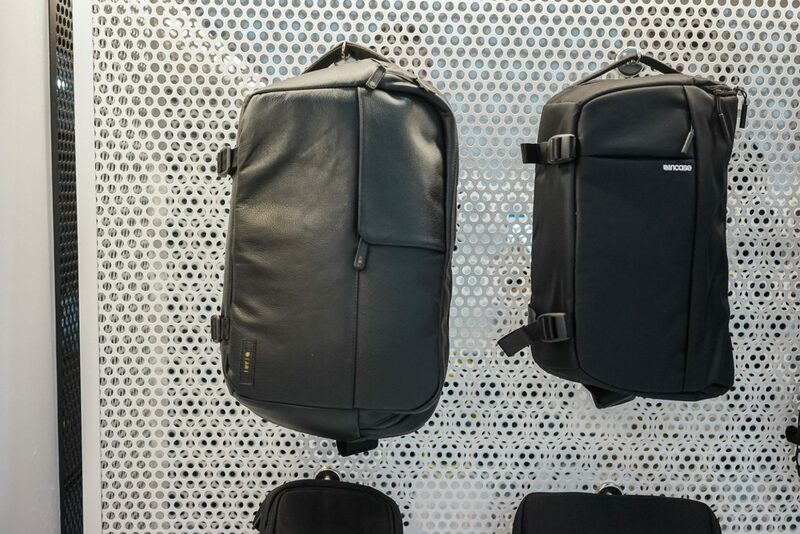 Their classic bags are durable and will last forever (perfect for the Back to School season). 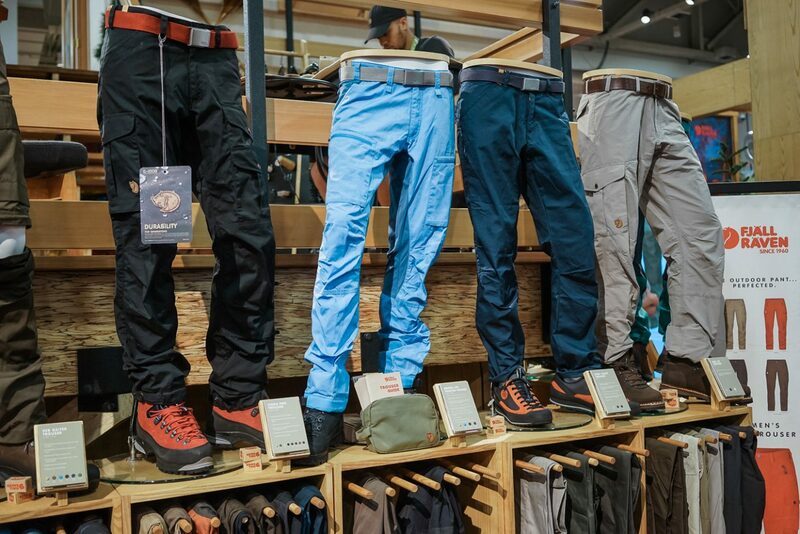 I particular like their fashion-forward collection of hiking pants that are a bit more slim than the average hiking pant option and still has all the innovation and durability required for the great outdoors. 17. 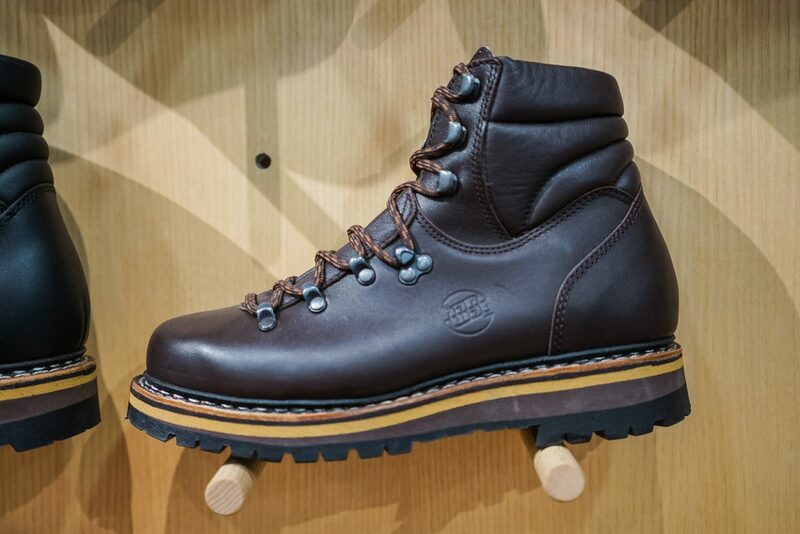 Hanwag – This timeless outdoor boot company mixes function with fashion. 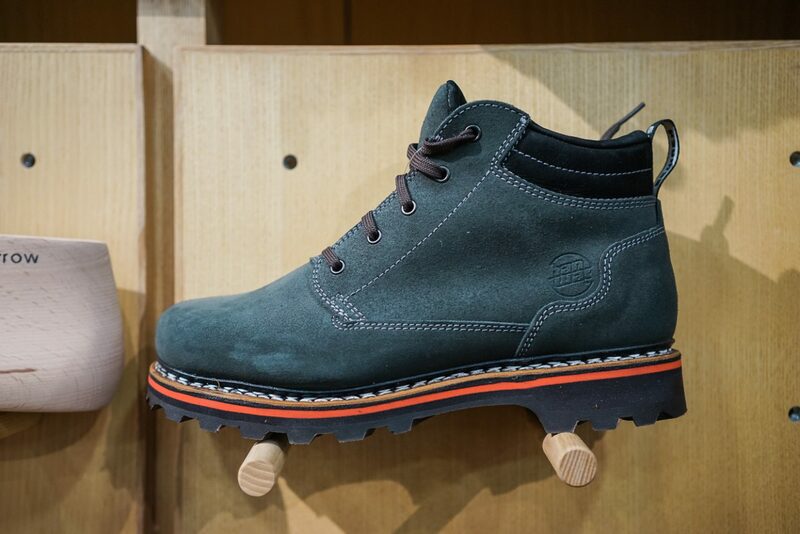 They also provide various sizing to accommodate even the widest foot. 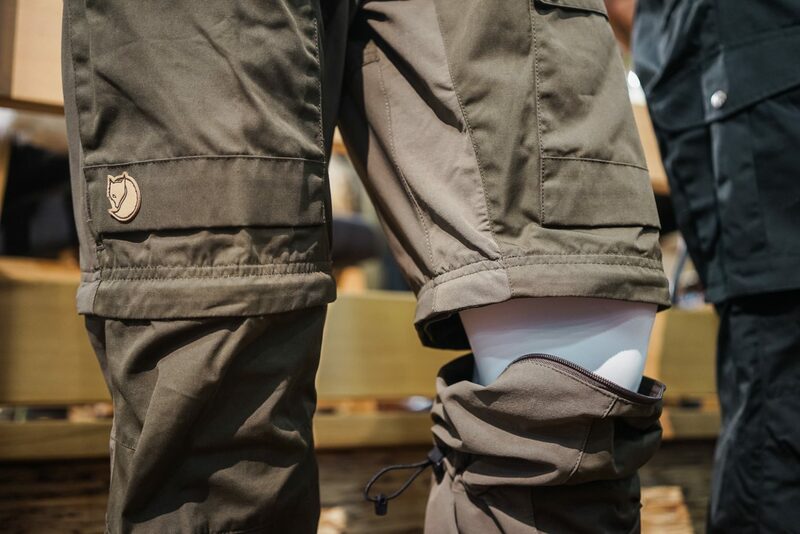 Comfort is everything when you’re trekking miles upon miles a day. 18. Zojirushi – I love my Zojirushi travel mug so when I came across their new pint glasses I had to check them out. 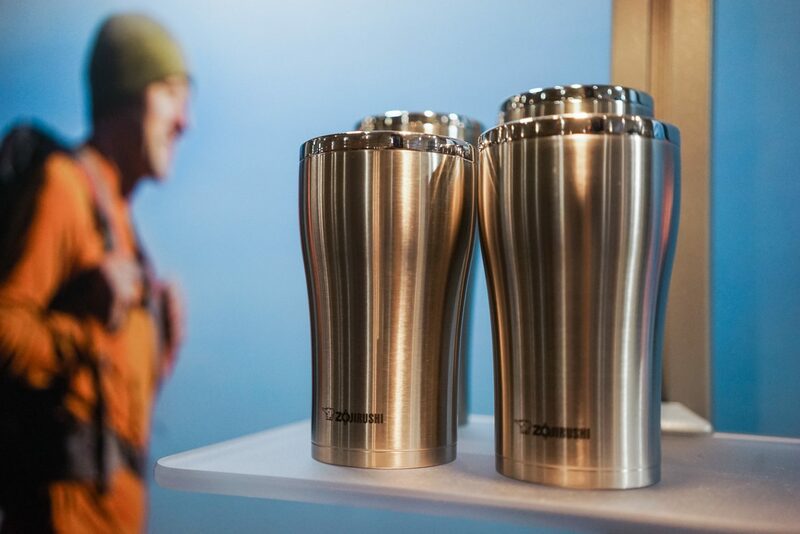 Made from stainless steel so it’s easy to wash and vacuum insulated to keep beverages hot or cold longer this will be perfect for football season right around the corner. 19. 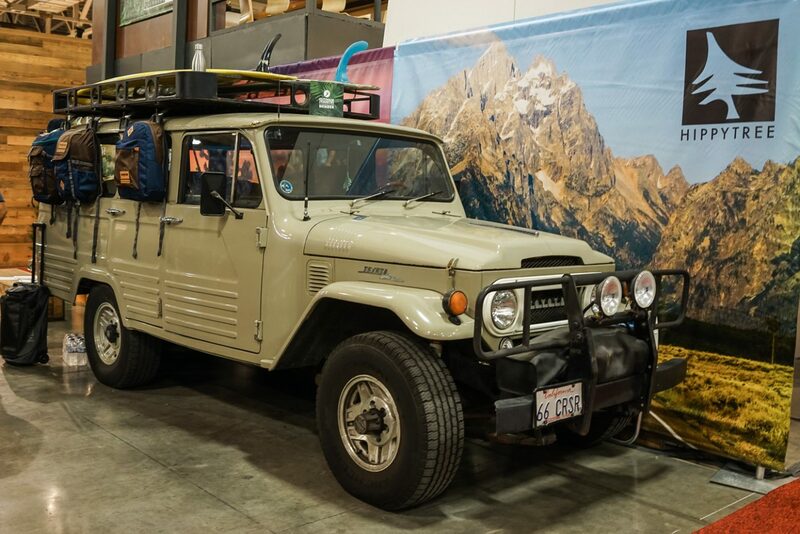 Hippytree Toyota Landcruiser – Best vehicle on display. 20. 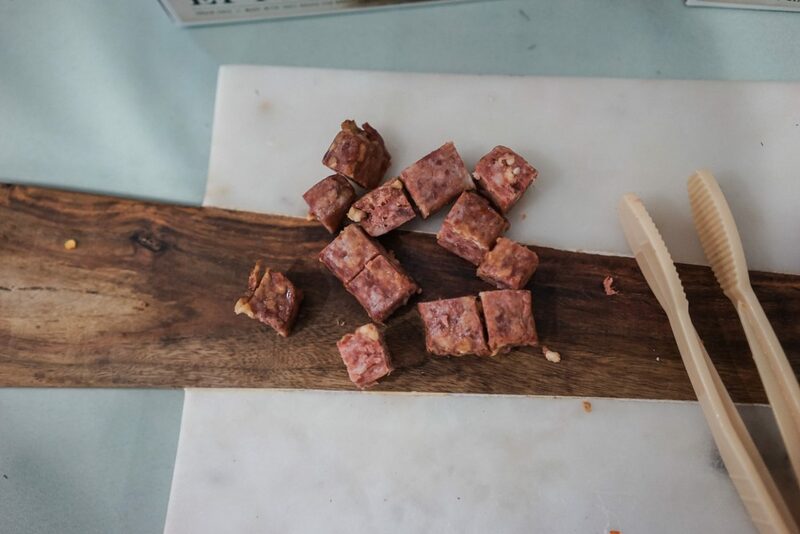 Food – While in the outdoors or even indoors, you need food. 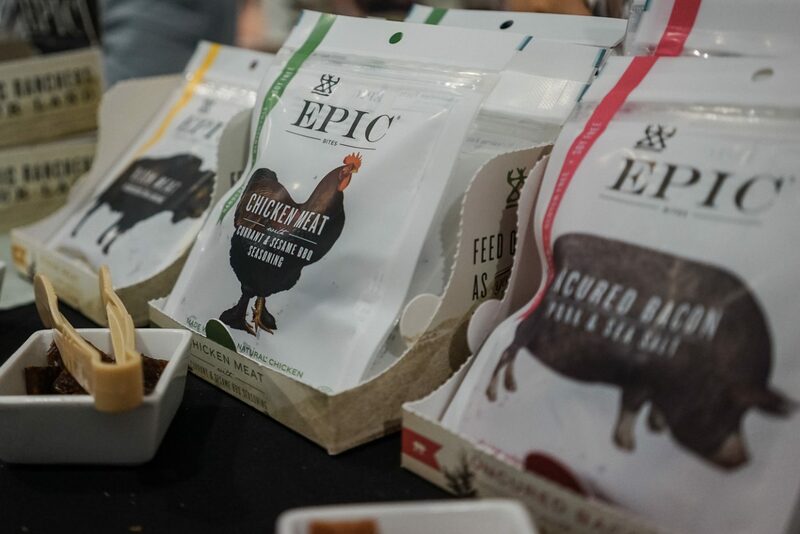 There were so many options for meals and snacks at the show that it’s hard to select just one. 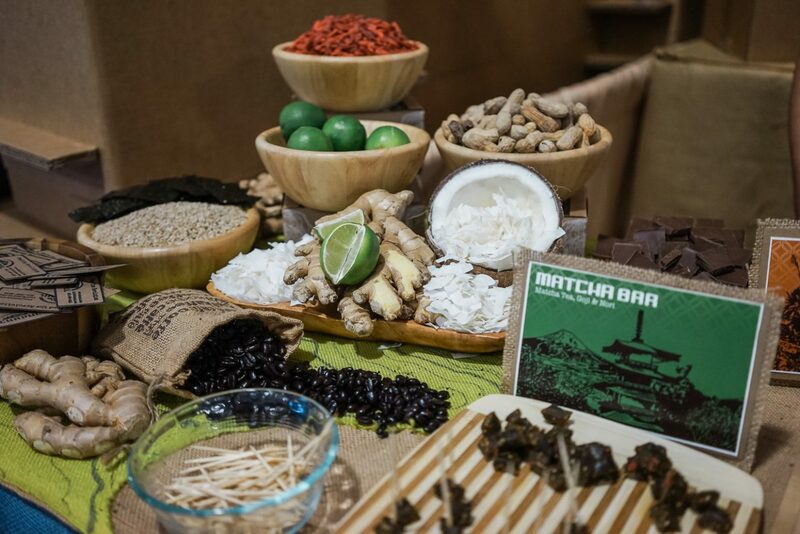 From bars to jerky and even meals that cook themselves. Here are a few of my favorites. Pancake guy. Not sure what booth this was in, but it sure did help having free pancakes after taking a 6am flight. For cooking outdoors this set-up from Primus was beautiful. 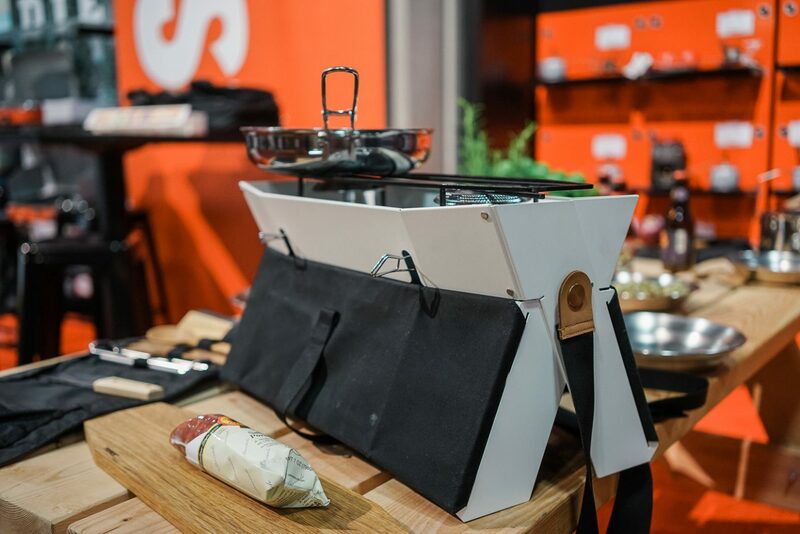 The Onja is a portable 2-burner gas stove. 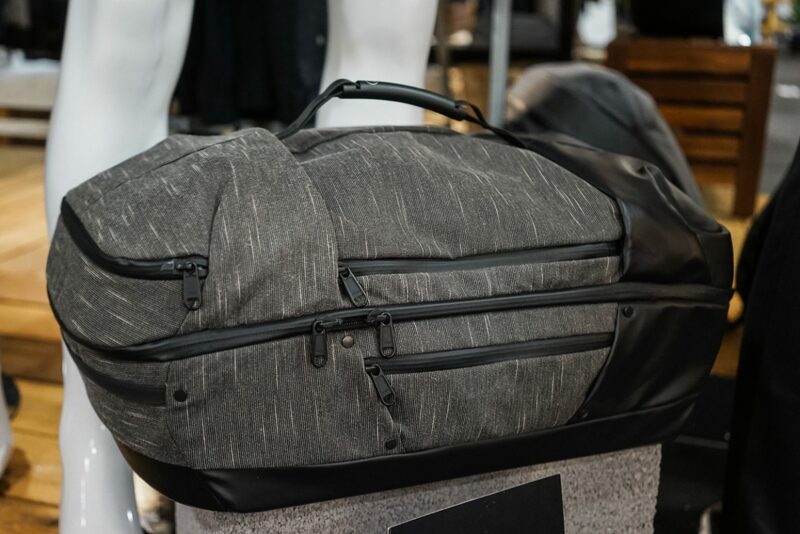 Perfect for camping. I can’t recall this brand’s name, but I liked the photo and remember it tasting pretty good. 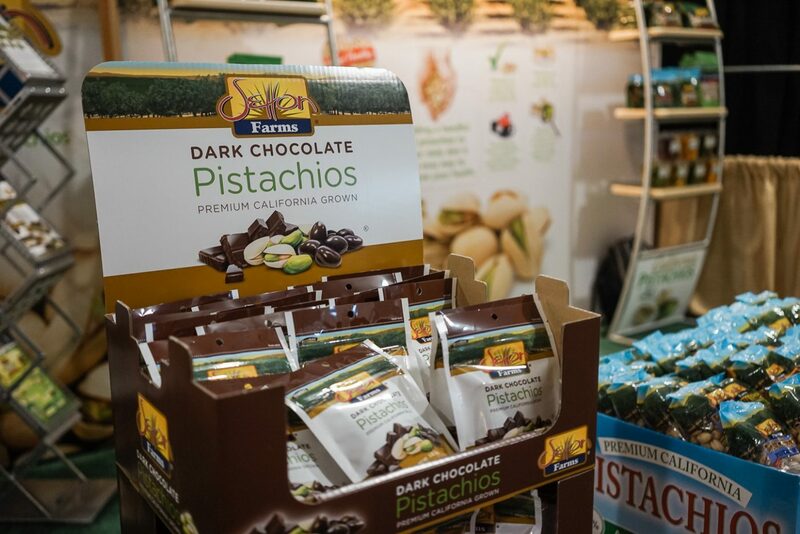 These dark chocolate covered pistachios from Pistachio Chewy Bites were amazing! So good and tasty. I could easily eat a whole bag or two. 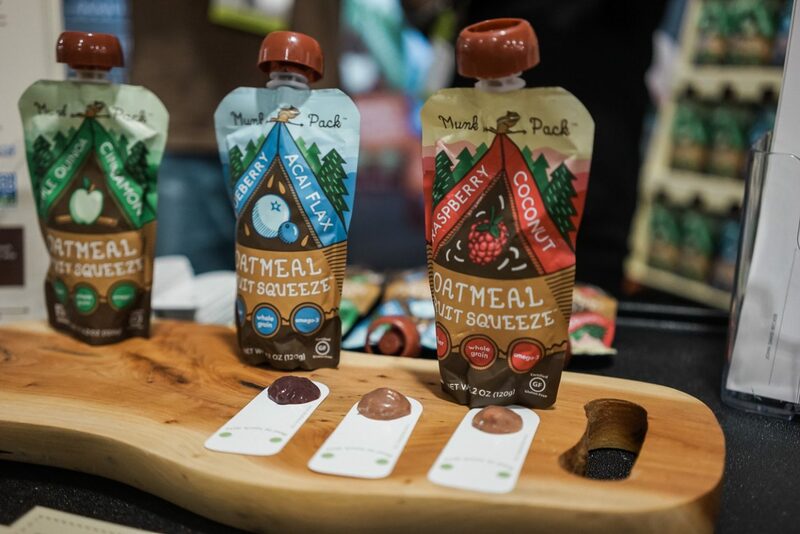 Munk Pack oatmeal fruit squeeze were surprisingly delicious. I didn’t think oatmeal from a squeeze packet could taste so good and be so convenient on the go. 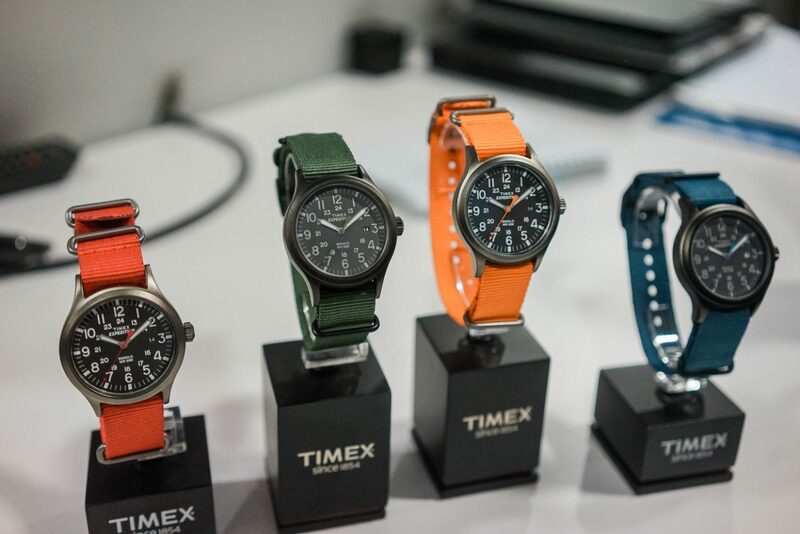 I may just buy some for early morning commutes. From all of the jerky that was displayed this was absolutely my favorite. EPIC had chicken, steak, pork and my favorite bison meat. Each one was so good. I’m definitely going to need to stock up. 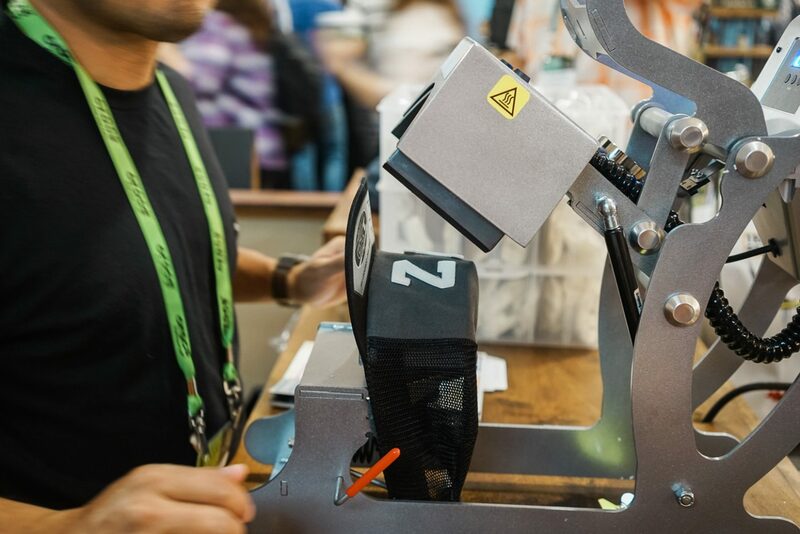 Thanks for including us in this awesome roundup, it was great meeting you at OR!